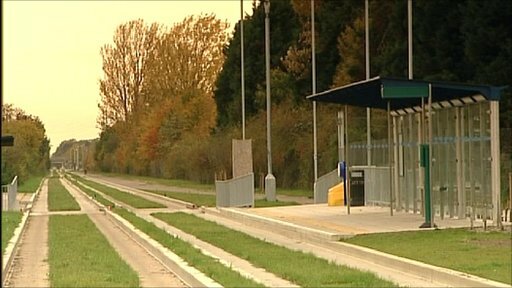 Bus operator Stagecoach warned it will not wait indefinitely to start services on Cambridgeshire's long-delayed guided busway. The busway, which was due to begin operating in November 2009, has been dogged by delays and disputes. Jozeph Hall reports on the latest developments.